2017 was an interesting year for SEO and link building. The million-dollar question is what will 2018 bring? The holiday season has arrived. You might as well end 2017 with a big bang and at the top of search engine results. Of course, there were some ambiguities during the year that may have caused some marketers to think link building had lost some of its value. You can perhaps attribute that to marketers who assumed that Google’s Penguin update no longer considered links as important as in the past. What’s in Store for 2018’s Link-Building Efforts? The reality is that links pointing to your site will always matter. Of course, they can’t be just any links. They should be relevant and legitimate. Back links indicate to Google’s algorithm that your site is relevant enough to link to. Links improved website ranking in the past, and will continue to do so in the future. There are certain SEO practices that will withstand the test of time. Honor and embrace them, and you will always be able to compete on a crowded online competitive landscape. Link building will always be a manual process if your goal is to generate true value. If you’re reaching out and trying to build backlinks through emails, make sure that some element of each email remains unique to the person you sent it to. You can still use a general outline. Add value to a webmaster’s audience. Some link builders browse webmaster websites and come up with topics that may serve to answer a question or concern. Such content is relevant and may be accepted as valuable to the webmaster’s audience. Write eye-catching headlines for any content that will land on someone else’s website. It may take a little practice, but it’s a talent worth developing. You’ll be vying for the attention of popular webmasters. You’ll also have to provide intent that doesn’t look like your only goal is to place a link back to your site. If site owners allow it, add personal information such as your email, social media accounts, and even a phone number. Try using a pre-curated list of contacts and make sure it’s high-quality. Give an interview on a podcast with information that allows people to link back to your site. Buy a product and write a testimonial. Create killer infographics that people will go out of their way to share. Interview thought leaders in your field. Read publications that will keep you up-to-speed on what your competitors are doing to build back links. You might even choose to analyze a competitor’s websites for back link information. Content will always rule, because content is what drives consumers to act. It’ll be difficult to reach out to site owners or webmasters, or send emails, or get creative in any way to build backlinks if you haven’t established yourself as an authority on your topic. Plan on creating an array of high-quality articles in your own blog that can establish you as an expert in your field. This can ease the mind of others who may wonder why they should link to you in the first place. 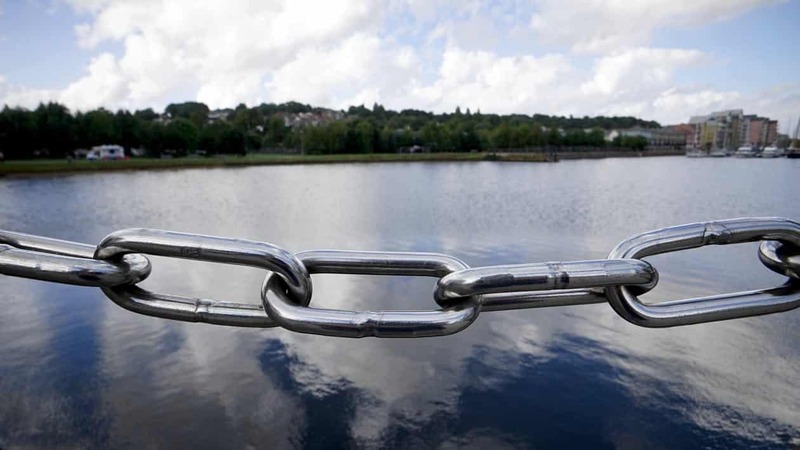 Back links to your site are a testament of its value. Google’s algorithm can of course test the quality of your content. However, you have to go beyond simply posting 1000 or more articles. Back links matter and they always will. There are certain things in Google’s algorithm that will change over time. Just understand that if you learn Google is giving something less attention, it doesn’t mean that element has lost its importance. So, it stands to reason that certain elements will always be crucial for your site to rank well. If your site’s content is useful, informative, relevant, shareable, gives your site authority, and establishes your site as a relevant source of information, it will likely place you in good standing with Google.